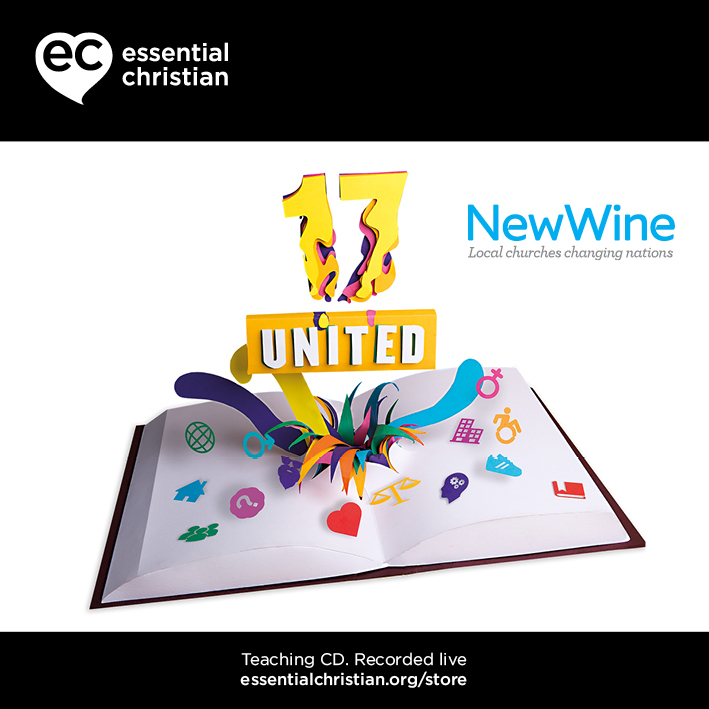 Shame from upbringing is a Lin Button & Becky Harcourt talk recorded at New Wine - 2017 on Healing available as CD format. What is shame? Lin Button and Becky Harcourt explore how it all began and how it affects our identity. Be the first to review Shame from upbringing a talk by Lin Button & Becky Harcourt! Got a question? No problem! 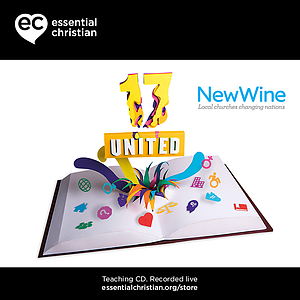 Just click here to ask us about Shame from upbringing a talk by Lin Button & Becky Harcourt.